How to set and get properties of a bean in JSP? 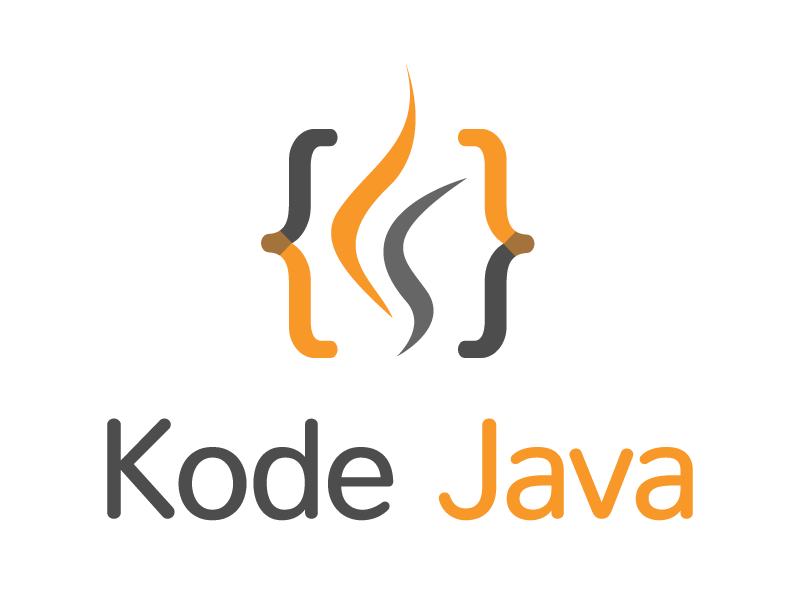 In this example you will learn how to set and get the value of Java object properties that you define in a JSP pages. For this example, let’s first start by creating a variable that we named customer, that will have a type of Customer class. To create this variable we use the <jsp:useBean> action. After we create the customer variable we can set the property value of the customer bean using the <jsp:setProperty> action. And to get the property value of the customer bean we use the <jsp:getProperty> action. The name attribute in the setProperty and getProperty action refer to our customer bean. The property attribute tells which property we are going to set or get. To set the value of a property we use the value attribute. And here is the code for our Customer bean. This bean contains property such as the id, firstName, lastName and address. How do I inject collections properties in Spring? Beside injecting a simple value (using the value attribute) and a reference to other bean (using the ref attribute). We can also inject collections properties into a bean. Spring provides four ways to inject collections. There are <list> and <set> that can be used to inject arrays or any implementation of java.util.Collection. The <map> that can be used to inject property of type java.util.Map. And the <props> can be used to inject property of type java.util.Properties. Here is a table that summarize the collection configuration support in Spring. <list> Wiring a list of values, where the values might have duplicates. <set> Wiring a set of values, where the values can not have duplicates. How do I inject collections with list element in Spring?. How do I inject collections with set element in Spring?. How do I inject collections with map element in Spring?. How do I inject collections with props element in Spring?. How do I wire properties with Spring’s p namespace? Beside using the <property> element, Spring framework also provide us another way to wiring value or reference into the bean. We can use the Spring’s p namespaces. The p namespace has a schema URI of http://www.springframework.org/schema/p. With this namespace declared in the Spring configuration file you can use the p: prefixed attribute of the <bean> element to wire bean’s property. We update the configuration used in the previous example How do I inject into bean properties? to use the p namespace. Here is the new Spring’s configuration file. The p:color attribute set the color property to Red, this is a simple value. To set the shape property we use the p:shape-ref attribute. The -ref suffix tell Spring that we are injecting a reference. You can use the <property> element or using the p namespace to inject bean’s property. Both of them have the same functionality. How do I inject into bean properties? A bean usually have some private properties that can be accessed through a pair of accessor methods, the setters and getters. This setters, the setXXX() method can be used by Spring framework to configure the beans. This method of injecting beans property through their setter methods is called the setter injection. The following example will show you how to do it. Below is our DrawingBean that have colour and shape properties. In the example we will inject both of the properties using their respective setter method. This configuration is done in the Spring application configuration file. We can inject a simple value into a bean, such as string, number, etc. We can also inject a reference to another bean. Here we define an example of other bean, the Rectangle bean that we will inject into the DrawingBean. Let’s create the Spring application configuration file that will register our beans into the Spring context. After that we just create a simple program to execute it. In the configuration file above you can see that we use the property element to set a bean’s property. The name attribute is referring to the bean’s setter methods name, exclude the set prefix. The value attribute of the property element is used to inject a simple value, such as string, int, etc. For injecting a reference to another bean we use the ref attribute instead. How do I get Java Home directory? To get Java Home directory we can obtain it from system properties using the java.home key. How do I get the username of operating system active user? This example show you how to get operating system active user’s login name. We can obtain the username of current user by reading system properties using the user.name key. How do I clear system property? System.clearProperty(String key) method enables you to remove a system property. The key must not be an empty string or a null value because it will cause the method to throw an IllegalArgumentException or a NullPointerException. It will also check if a SecurityManager exists and if you don’t have a write permission to the system property a SecurityException is going to be thrown. How do I get file separator symbol? Creating a program to be run on more than one platform such as Windows and Linux our program need to understand the difference between both platform. The simplest thing for instance is the file separator. Windows use "\" (back slash) while Linux use "/" (forward slash). To avoid manual checking for the operating system we can get the file separator symbol from the system property using the file.separator key. How do I read system property as an integer? The Integer.getInteger() methods allows us to easily read system property and convert in directly to Integer object. This method call the System.getProperty() method and then convert it to integer by calling the Integer.decode() method. // dummy major and minor version for our application. How can I get current working directory? A system properties named user.dir can be used if you want to find the current working directory of your Java program. // System property key to get current working directory.